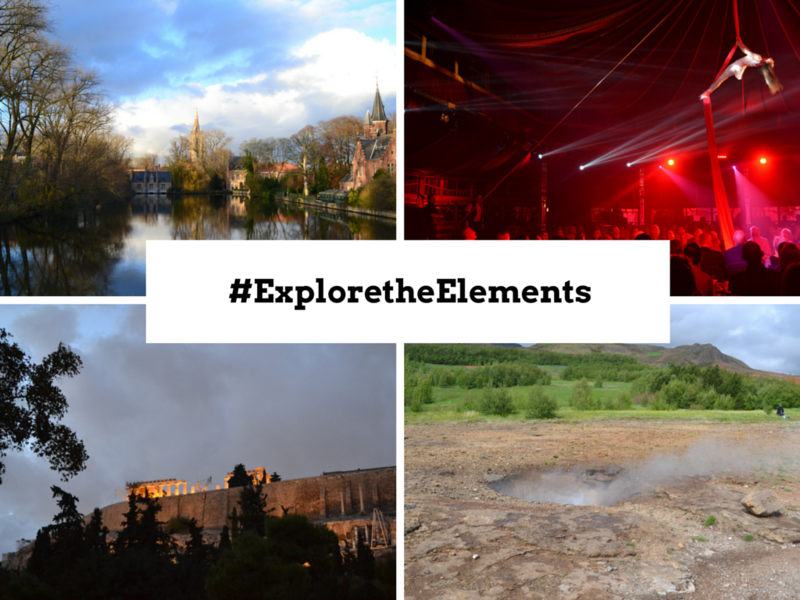 Thomas Cooks’ #ExploretheElements challenge is something that is currently all over my Twitter and Facebook feed and, if I’m honest, I’ve been a little hesitant to take part. I’ve been so impressed by the high standard of entries that I don’t think I possibly have anything near that good! However, I’m always quite partial to a little flick through my old travel photos, so any excuse, eh? Plus, I’ve been nominated for this by four different bloggers (many thanks to Shikha at Why Waste Annual Leave, Suze at Luxury Columnist, Jodie at The Little Backpacker and Natasha at Travel Addict UK ) so I feel like it’s about time I did this! As part of the challenge, Thomas Cook are asking bloggers to select four different photos that best represent the themes Fire, Water, Earth and Air. If you happen to catch the eye of the judges, you could be walking away with a MacBook Air, a Fujifilm X-T1 camera, an I-phone 6 or a £5000 travel fund – so make sure you get your entries in before the 16th March. OK, let’s start with the most tenuous link of the lot. 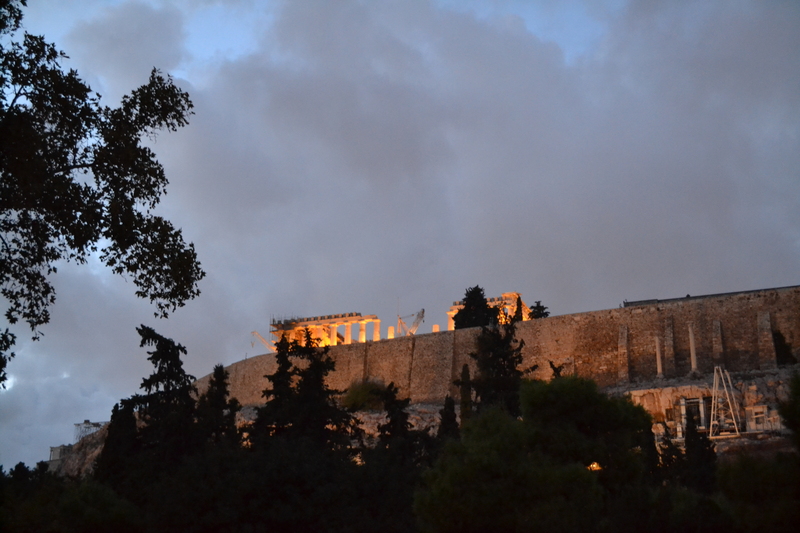 The Parthenon towers over the city of Athens, acting as a focal point for visitors who’ve lost their bearings. It was on one of the nights that my friend and I visited the Acropolis Museum, right next door to the Parthenon entrance, when we left to find the ruins blazing. At first I was concerned that the historic ruins were on fire, but after zooming in on my camera I realised that it was, in fact, just lit up by lights dotted around the floor. When it comes to water, I have something of an obsession with reflective surfaces. I’ve had my fair share of choppy waters (whale watching in Iceland, anyone?) but there’s something about still, calm water that really appeals to me. Maybe it’s the sense of perfection, the feeling of stillness or even the inviting pull to just send a solitary ripple along the surface. 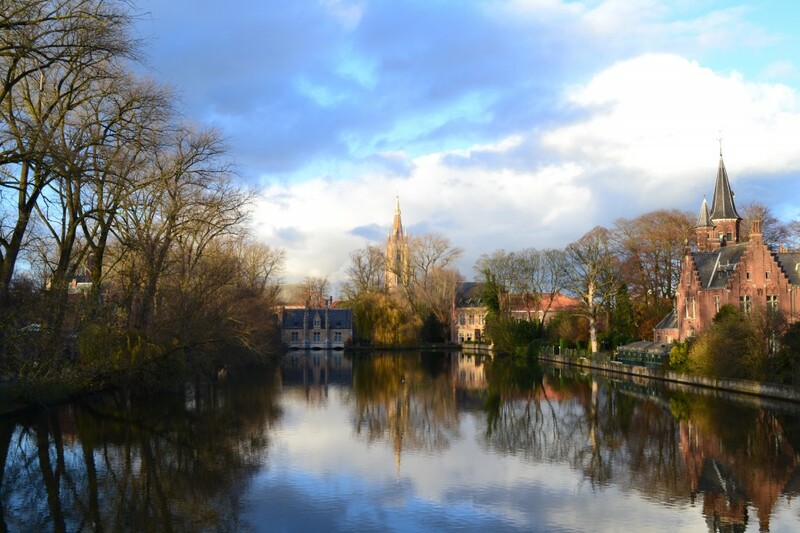 This lake in Bruges caught my eye for two reasons. Firstly, a photo I had taken in the same spot just hours before was completely different to this one, thanks to the changing afternoon light. And secondly, the reflection in the water almost looked like it had been painted on using watercolours. It looked like I could just slide across from one side of the lake to the other. While at first this picture of a geysir at Haukadalur in Iceland might conjure up more thoughts of water, it was really the earth itself which had me fascinated. As a bubbling mass of steaming gas poured out from the ground, all I could think about was: “What’s really going on down there?” As a life-long enthusiast of volcanoes, it always intrigues me that there’s so much to our own earth that we don’t know about. We go by records of volcanoes erupting and geysirs exploding, but there really is so much we really know. 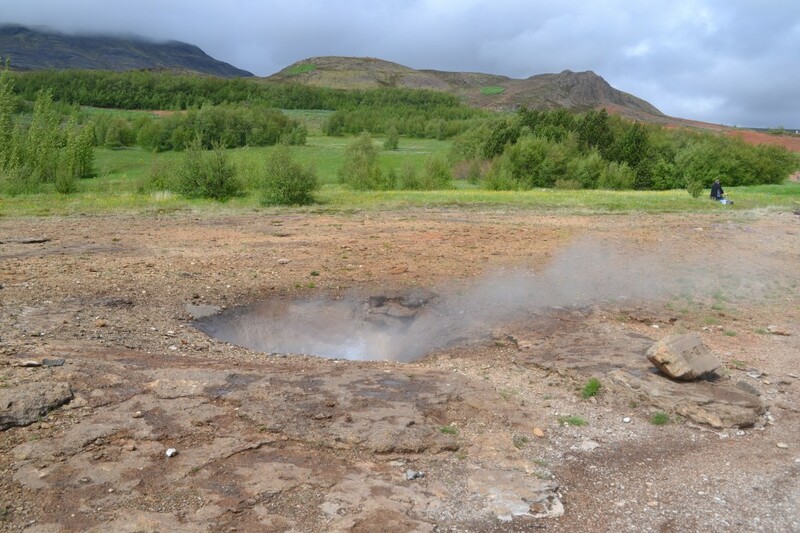 The earth itself still contains so many mysteries, and this geysir just served as a visual reminder of this. To represent air, I couldn’t resist this image of an aerial artist in full swing at the Big Burns Supper in Dumfries. 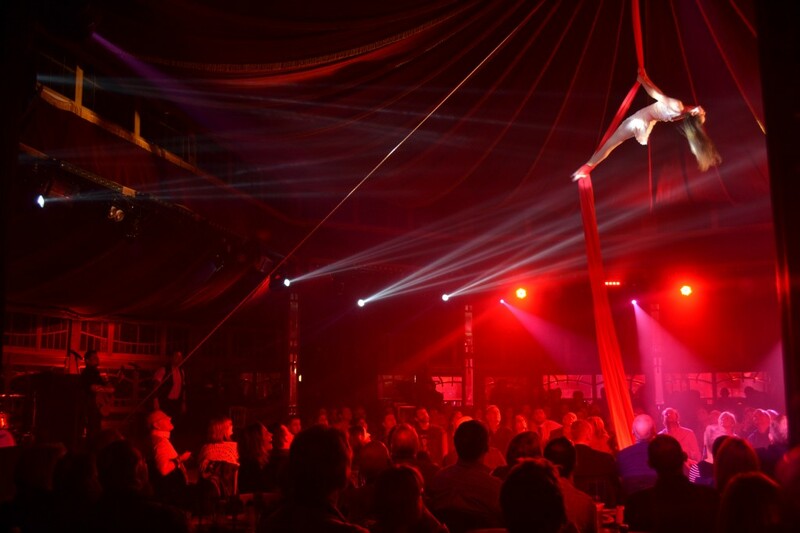 As she swooped through the air, seemingly defying the rules of gravity, she held the captivated glances of everybody in the Spiegeltent. To me, this whole scene represents a physical freedom. I sure wish I had the ability to swing through the air but, alas. I have the upper-body strength of a wet towel. Lovely pics and I like the way you have not gone for obvious choices….. I love your photos of Bruges and the reflective water, and also the gesyir in Iceland! Don’t know how I missed this Emily but I absolutely LOVE your water choice! And really original thought for air as well!